"Providing each member a safe, fun, and challenging workout is what I love to give my participants in each and every class." 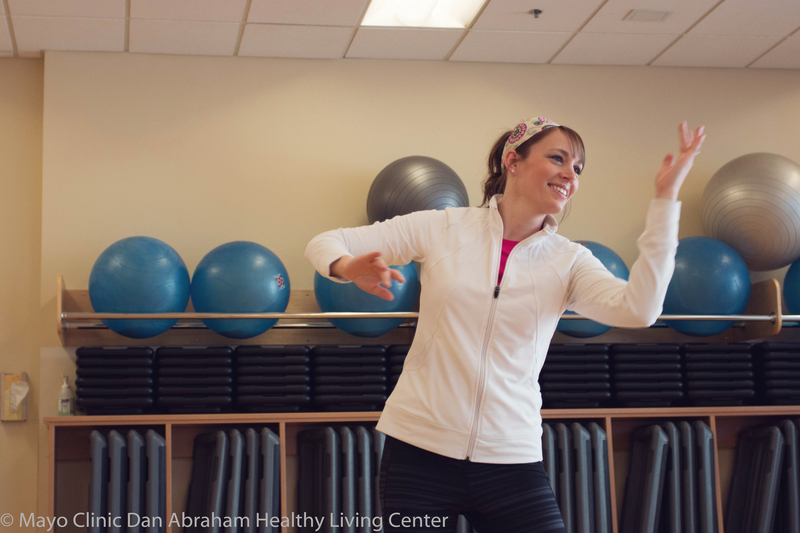 Robin enjoys motivating and helping the members at the Dan Abraham Healthy Living Center get moving and enjoy exercising. She considers it a gift to have the opportunity to teach and have the chance to help improve members health and brighten their day. Robin grew up in Salt Lake City by the mountains and has always enjoyed being outside. When she has the time, she enjoys camping, skiing (snow and water), and digging in her garden. See our drop-in schedule to take one of Robin's classes!